Wait 30 seconds, then stir with a wooden spoon to ensure all of coffee grounds are saturated. 7 Immediately pour the rest of the water to almost the top of the press.... Place the top of your French press into place, and depress the plunger roughly 2 inches into the coffee, but not completely down to the bottom. Allow your coffee to steep for four or five minutes, but more or less time depending on the strength of the coffee you want - the longer it steeps, the stronger it is. A French press is a circular wire-mesh filter plunged into a cylindrical jug. 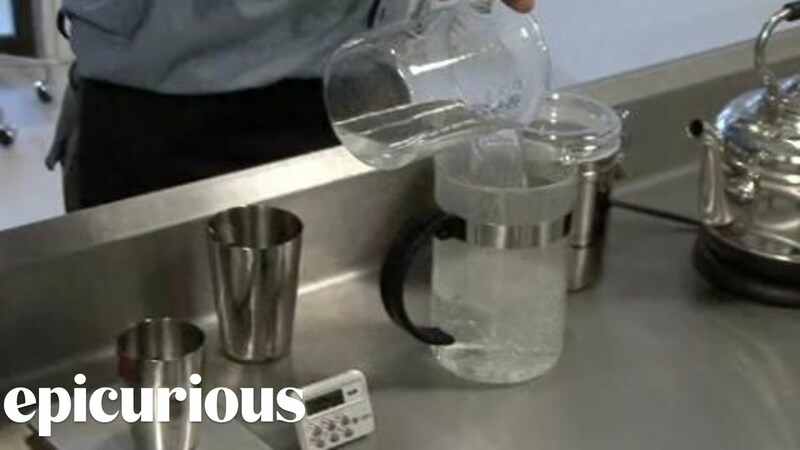 To make coffee, pour boiling hot water over the coarsely ground coffee beans and wait for the water to percolate through. how to play 2 player on metal slug pc Put the plunger back on the press without pushing it down, and let the coffee brew for 4 minutes. Press and pour Gently push down the plunger until it reaches the bottom of the press, and enjoy. We spent 47 hours on research, videography, and editing, to review the top options for this wiki. Even as single-serving pod machines and automatic espresso makers flood the market, vintage brewing systems, like French presses, still have a solid grip on coffee and tea lovers' hearts. how to make a hair bun with a sock video I love coffee made in my French press! It's got a nice, smooth flavor (no bitterness like with a traditional coffeemaker machine), and the ritual of making this way is sort of relaxing, and fun. The steps are simple, but the keys to brewing espresso with a French press (as opposed to regular coffee) are the size of the grind and the ratio of grinds to 200� F water. Think flour meets sand when you grind your coffee beans. Wait 30 seconds, then stir with a wooden spoon to ensure all of coffee grounds are saturated. 7 Immediately pour the rest of the water to almost the top of the press. 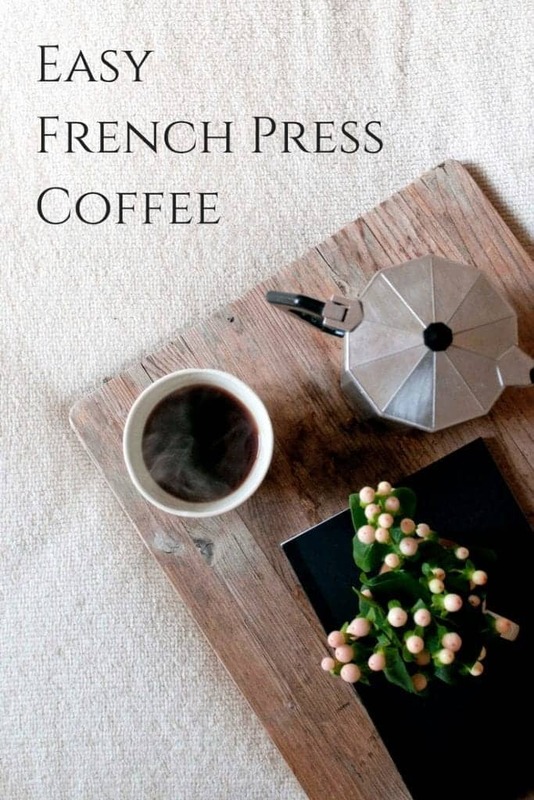 This French Press Guide was brought to you by our good friends at Sweet Tree Artisan Roasters. Sweet Tree Artisan Roasters is a small-batch coffee roasting company located in King of Prussia, Pennsylvania, a suburb of Philadelphia. I love coffee made in my French press! It's got a nice, smooth flavor (no bitterness like with a traditional coffeemaker machine), and the ritual of making this way is sort of relaxing, and fun.